Enerzinx LLC, a California corporation. 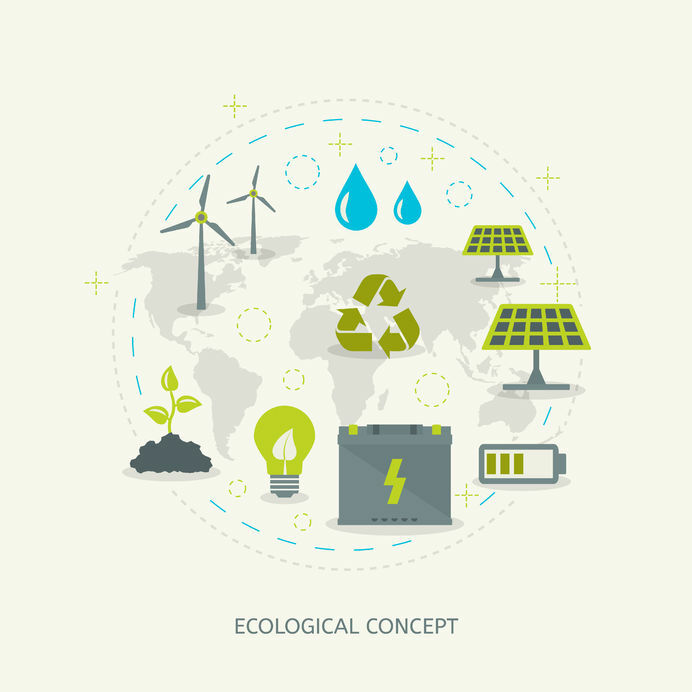 The company provides expert consulting services for electrical design and development of renewable energy projects and their grid integration. It was established in February 2014 with offices in Sacramento, CA, Irving, TX and Bangalore, IND. Company has a strong history of working with developers, generation owners, equipment manufacturers and financial institutions. The Indian subsidiary was established to become a part of the Indian renewable energy growth story while supporting projects globally. The company aspires to be one of the leading consulting firms in India in the area of renewable energy consulting. After having successfully helped design and develop over 20 GW of renewable energy projects, Enerzinx is looking to expand its footprint globally with a strong focus on the domestic Indian and US market.